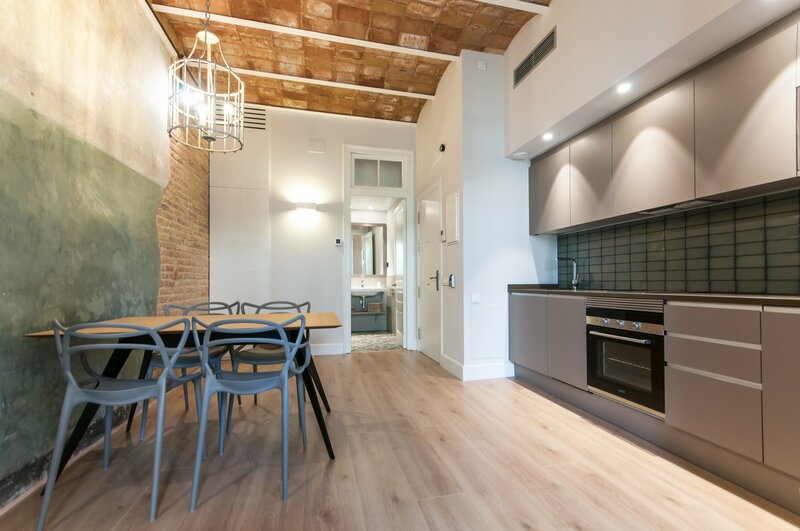 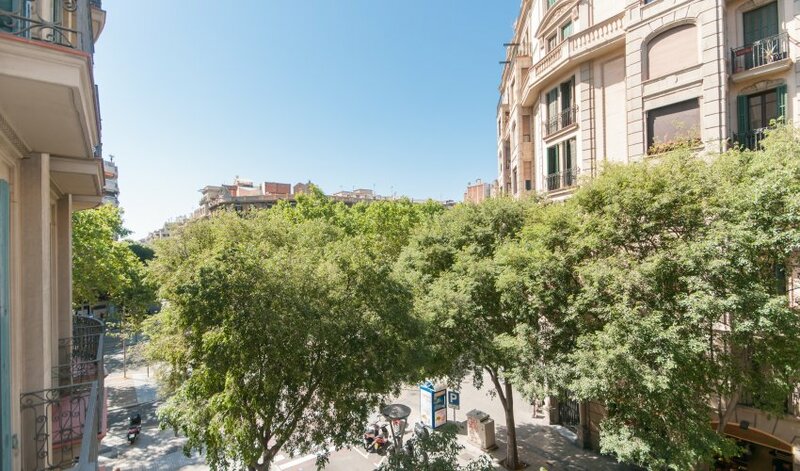 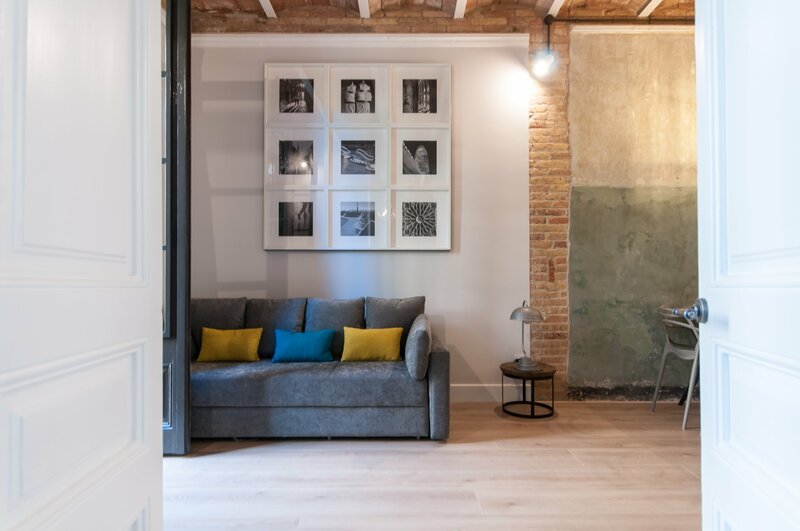 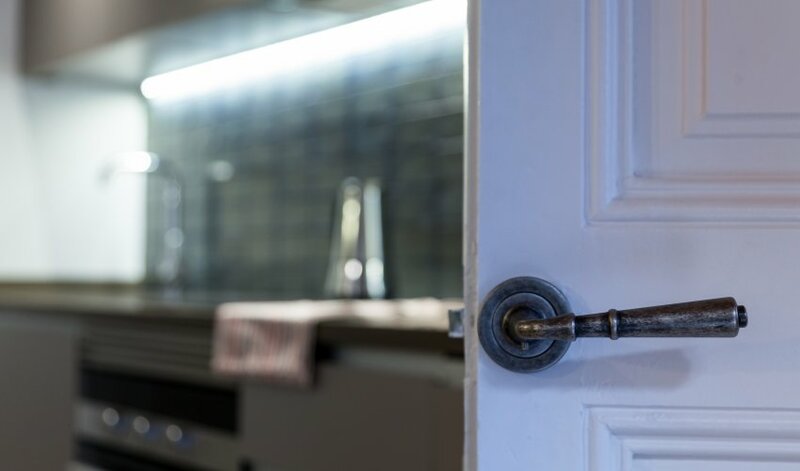 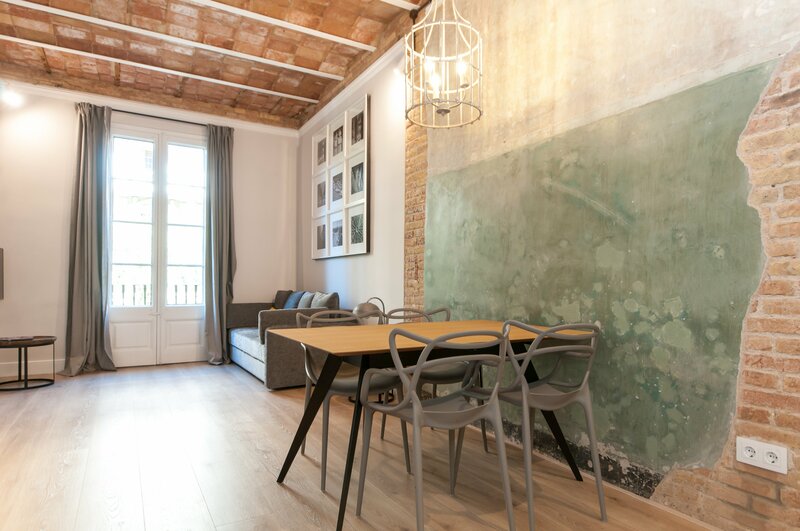 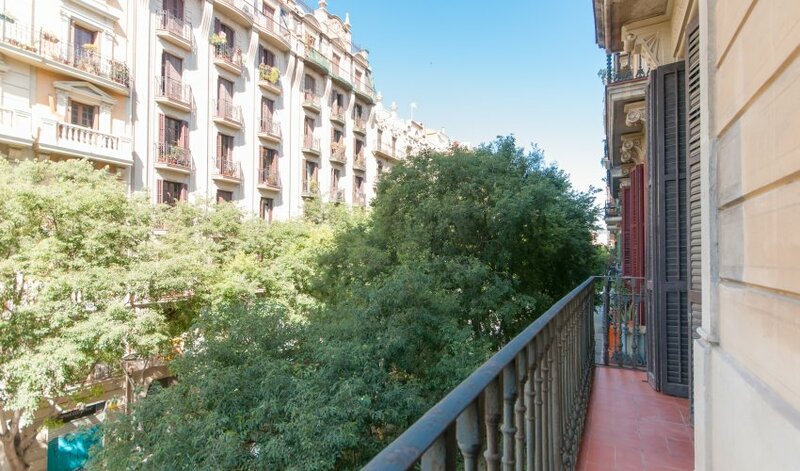 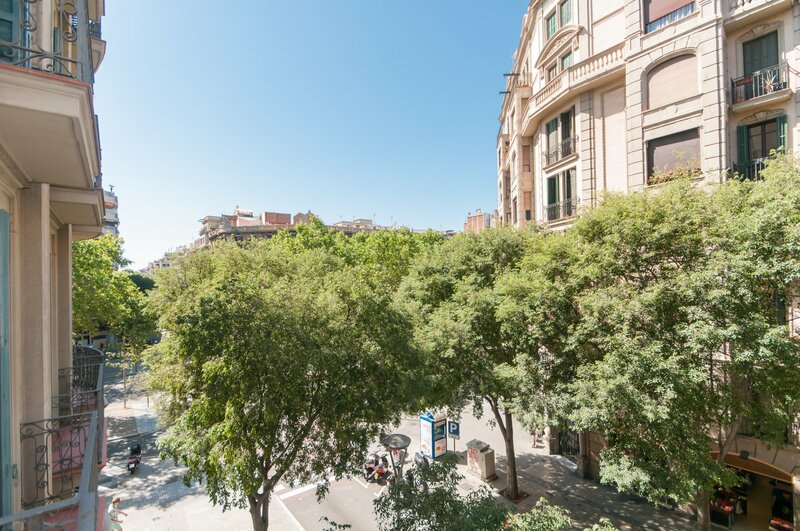 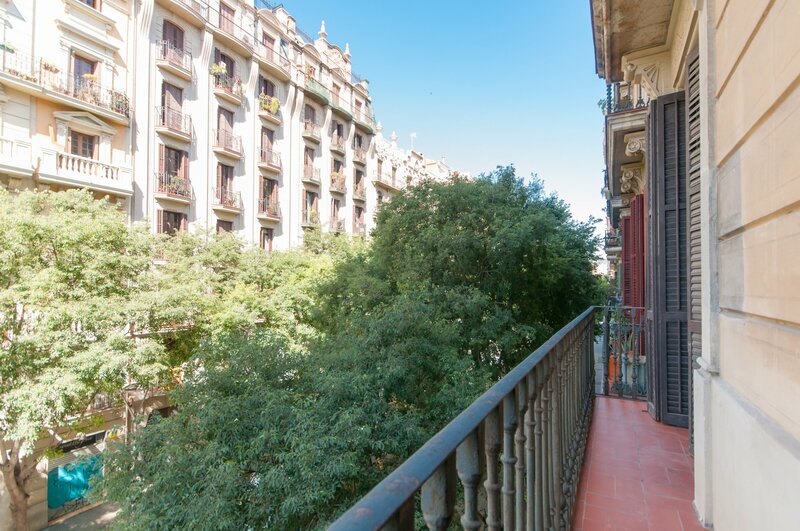 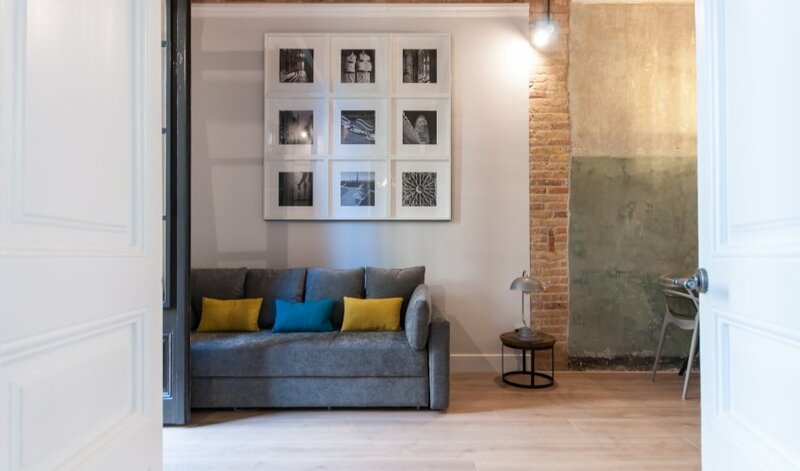 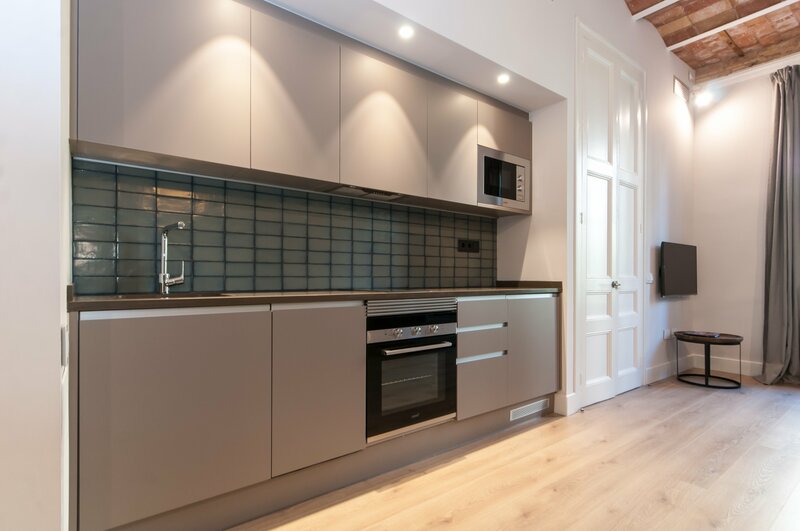 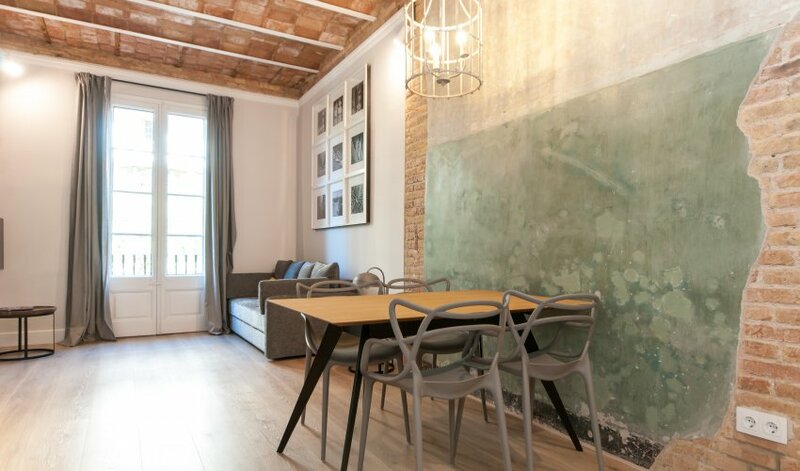 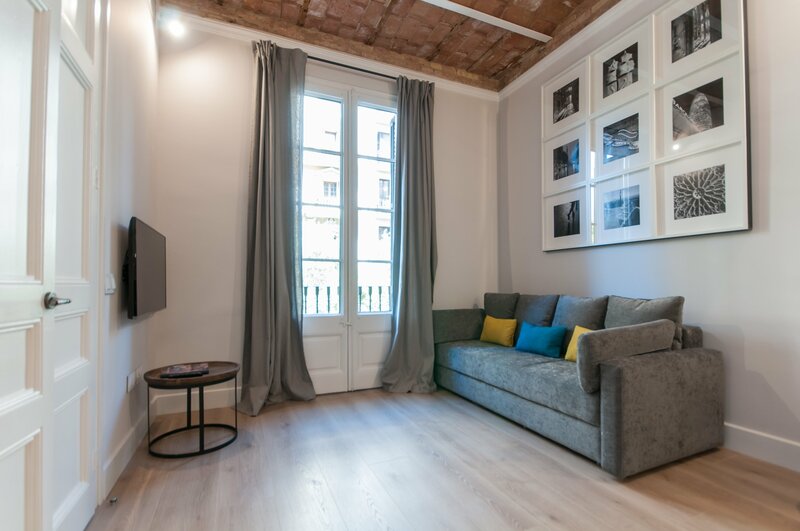 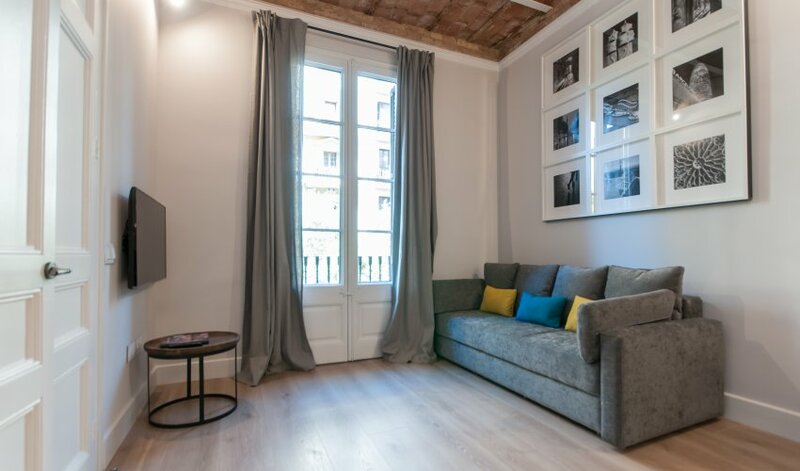 One bedroom apartment located in one of the trendiest neighborhoods in central Barcelona area, 500 meters from Sant Antoni Market, 1 minute walking from the metro station URGELL (L1) and also to UNIVERSITAT (L2) or near Passeig de Gracia as well. 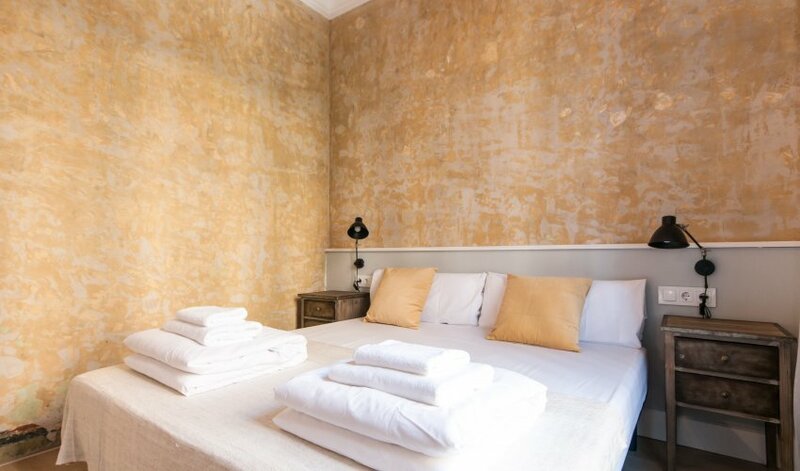 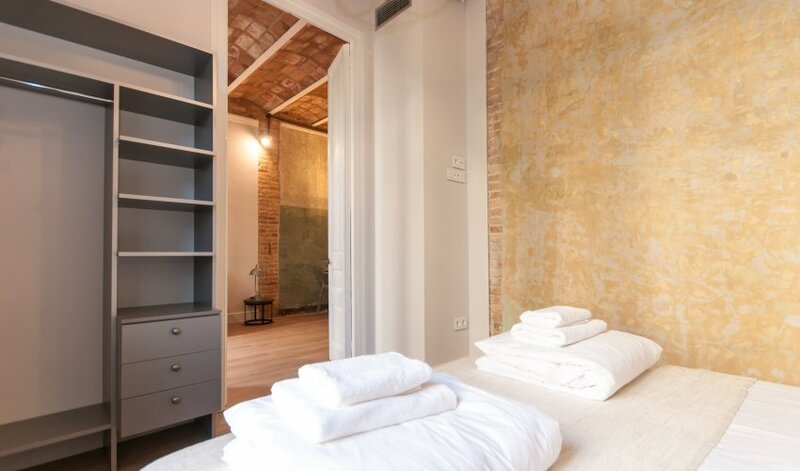 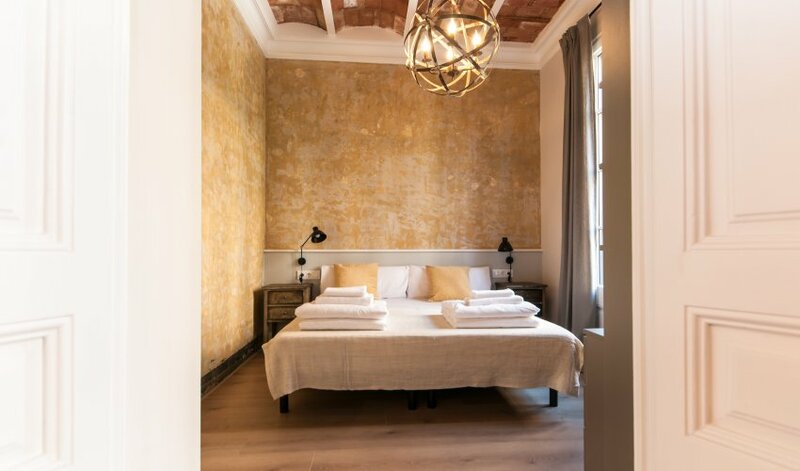 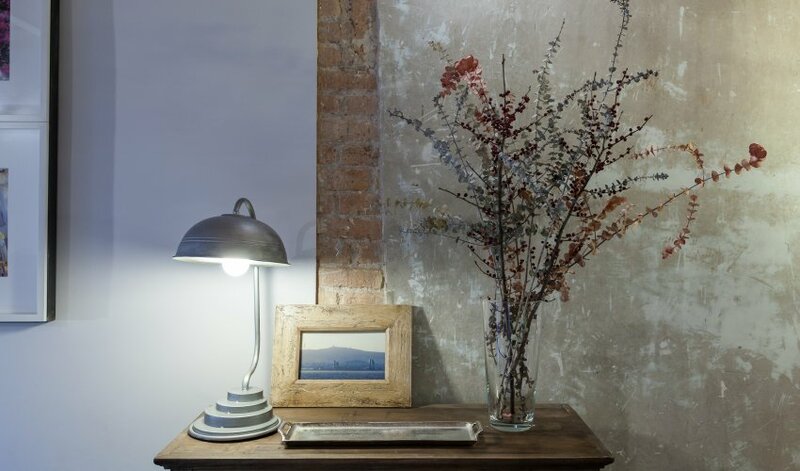 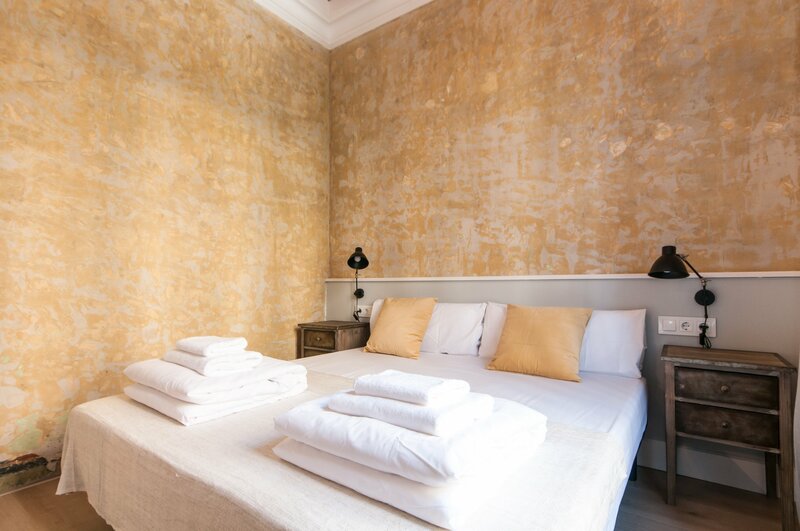 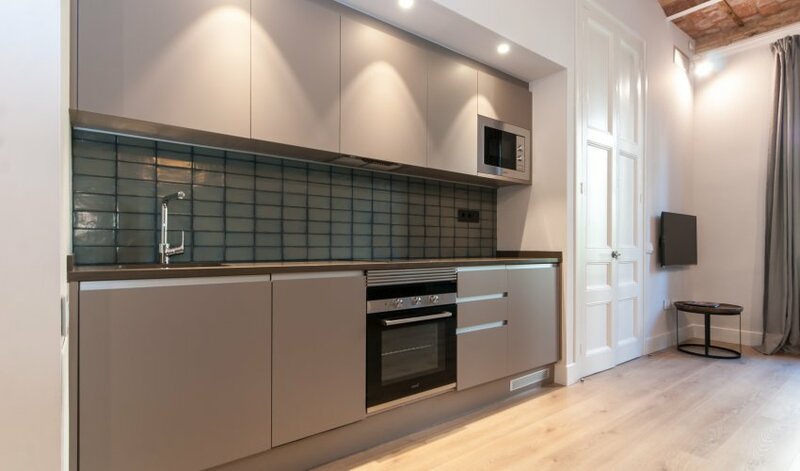 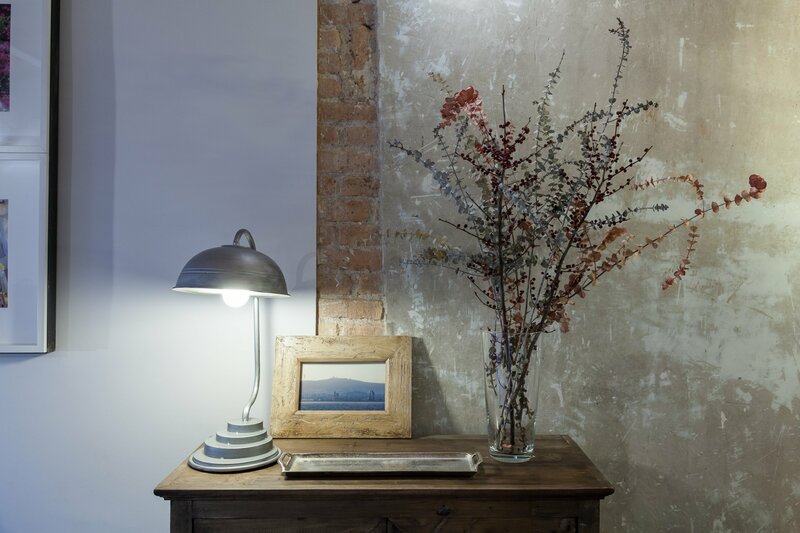 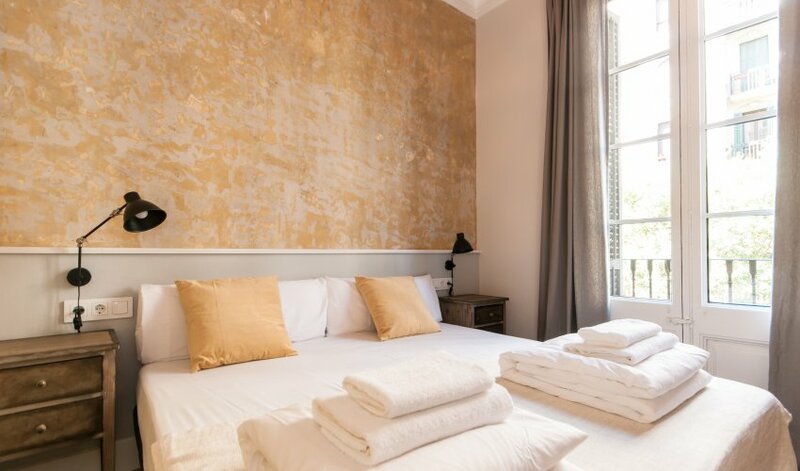 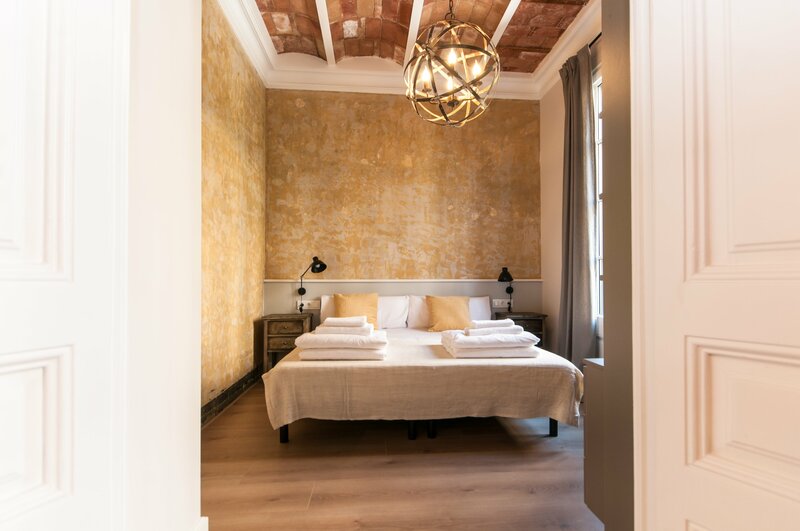 Housed in a fully renovated building keeping the old style of the original architecture, the building has a new elevator and all the apartments have balconies, free Wi-Fi access and air conditioning. 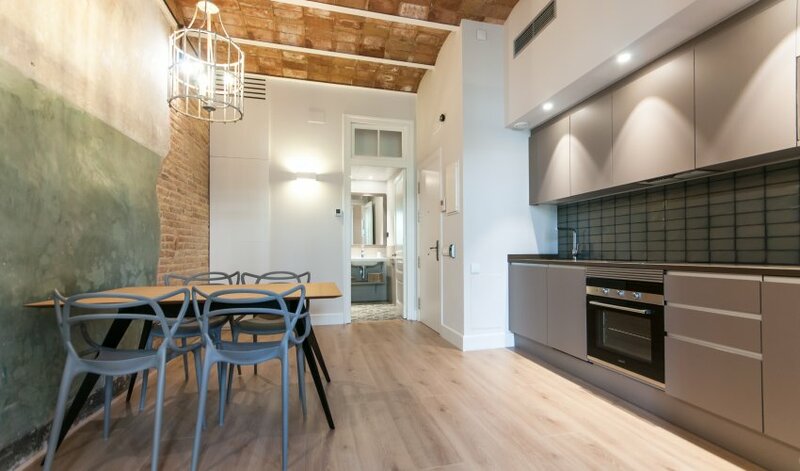 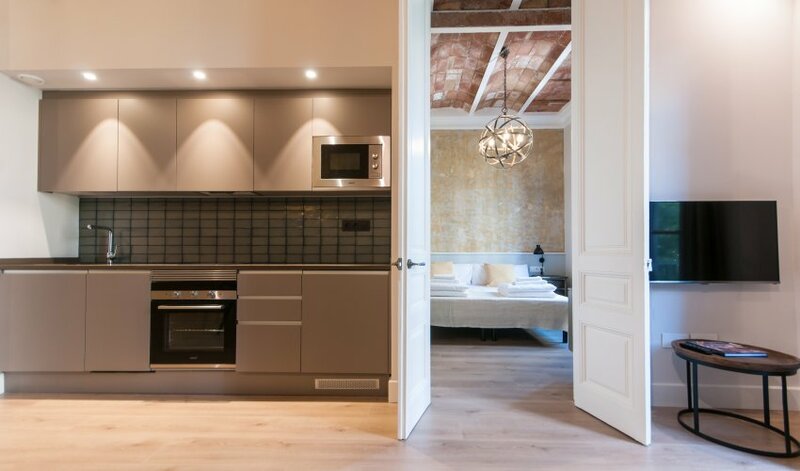 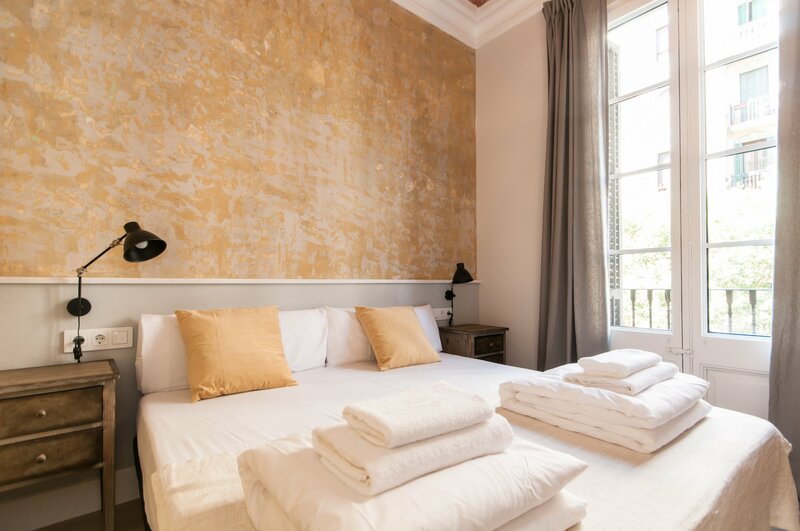 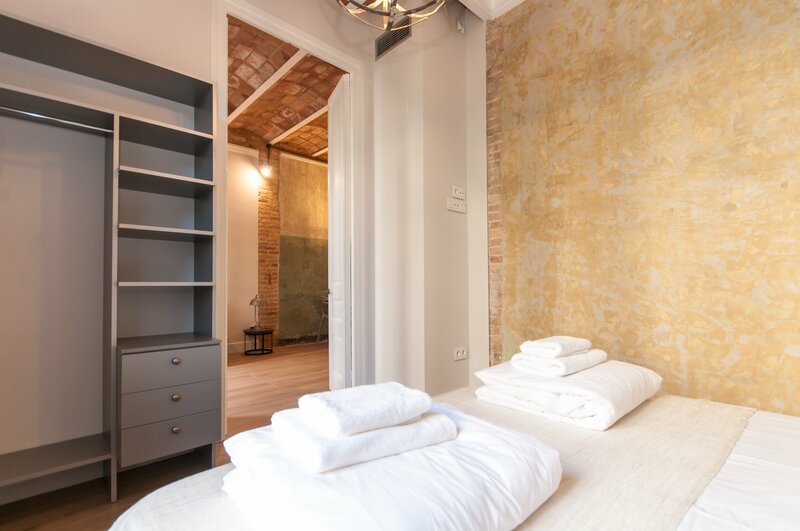 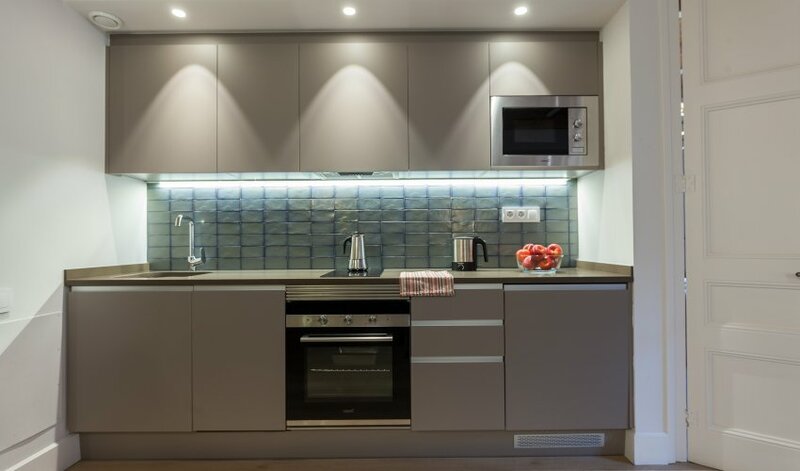 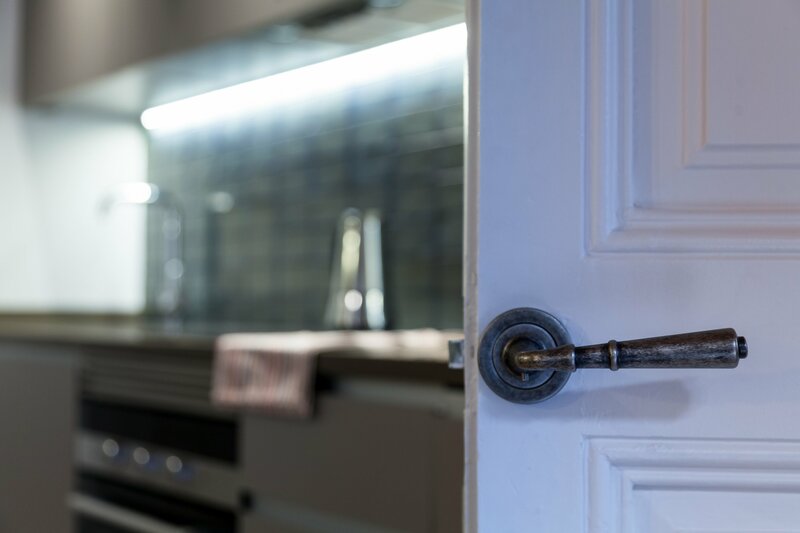 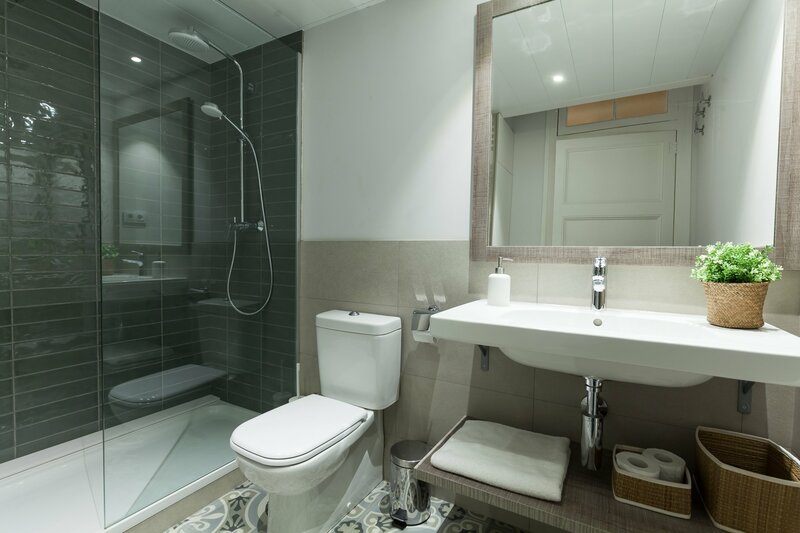 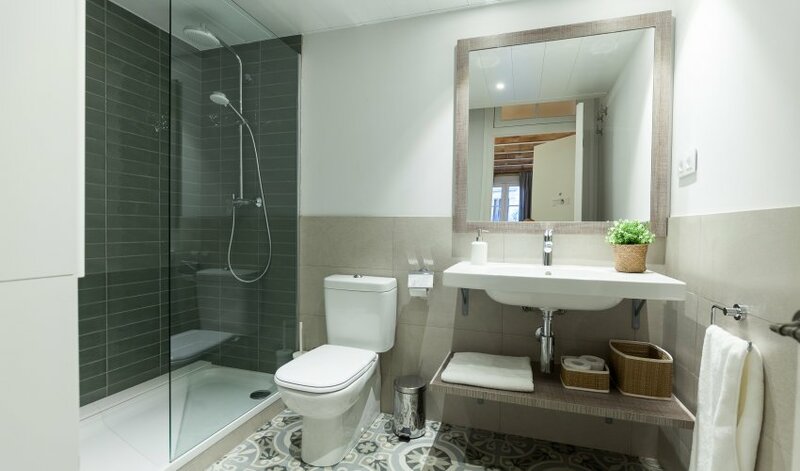 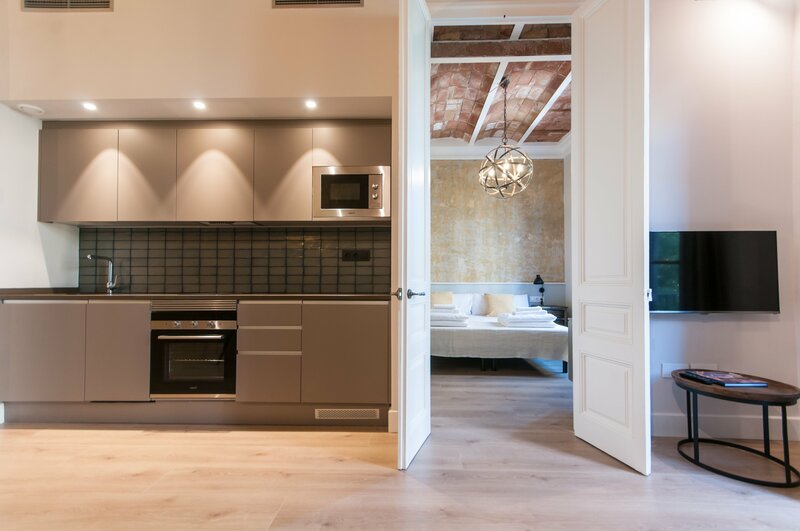 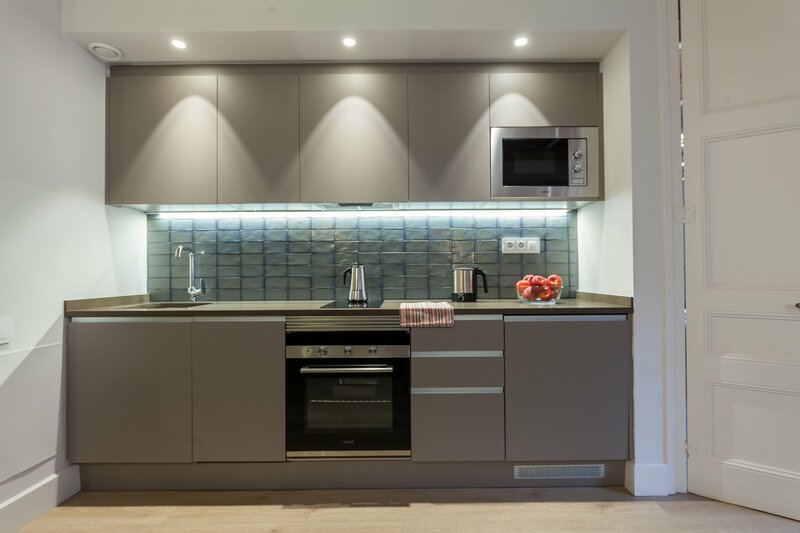 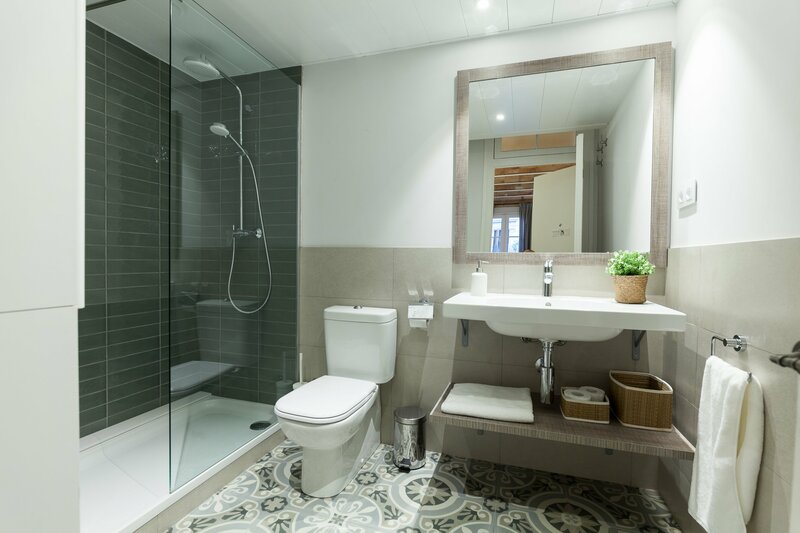 These apartments in Barcelona city centre are available for monthly rentals and price includes utilities and a weekly cleaning.